CooksRecipes has quality, kitchen-tested recipes for hot and iced coffee beverages that you can count on for deliciousness. You can make your own café latté at home. 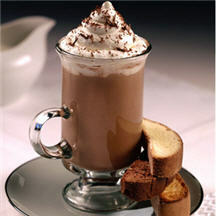 Try topping it with frothed milk for that coffee house feel. 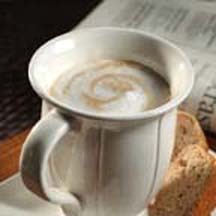 Easy to make cappuccino—and great tasting too. 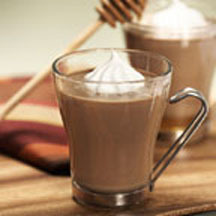 Enjoy a cup of this incredible milk chocolate-infused, honey-sweetened mocha with friends.